Have jailbroken your iOS device and wants to reset it back? Facing some issues after jailbreaking or simply want to get back the native iOS look? Here is how you can restore iPhone, iPad, or the iPod Touch in just a few simple steps. Make sure that you’ve got the latest version of iTunes. The process will erase all the data from your iOS device. Ensure to create a back up of your device to help you restore it back. The process will take quite a bit of time. Juice up your device or keep it connected with power. Before starting the reset to factory settings, disable Find My iPhone feature if you have it enabled: Go to Settings app > iCloud > Find My iPhone On/Off toggle. Connect your iOS device to the computer and select it once if appears on the iTunes in the top right corner. In the Summary tab, click on the Restore button. You will see a prompt confirming if you really want to restore your iOS device to factory settings. Click the Restore button to confirm. 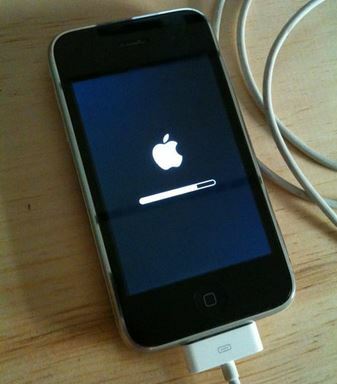 Once your iOS device is successfully restored to factory settings, it will automatically restart. 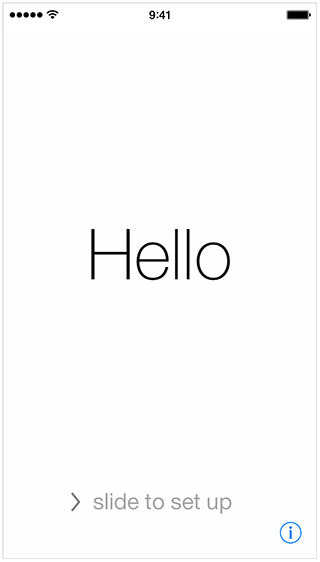 Once on, you will see the Hello screen that comes up after you use your iOS device after installing updates. Follow the on-screen instructions to setup your new iOS device. You can also elect to restore it from backup. Ta da! Yep, it was that simple.